NEW YORK—Explaining that downsizing was an unfortunate necessity in the challenging media landscape, FiveThirtyEight announced Friday that they would be laying off dozens of the site’s top algorithms. 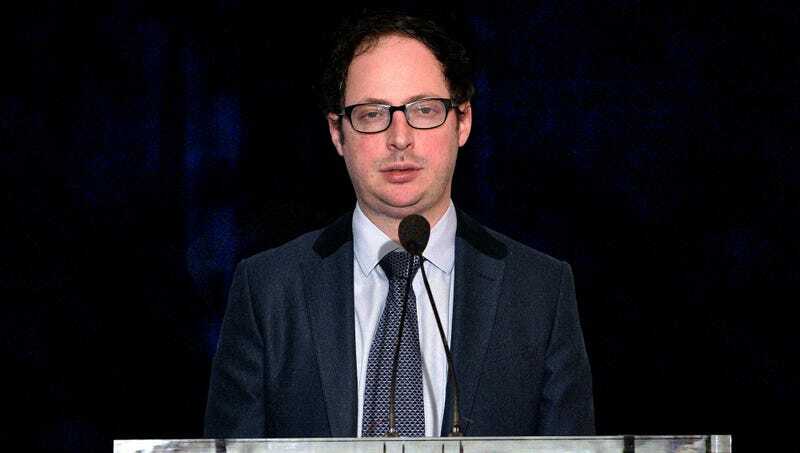 “While these data programs have provided readers with countless insights into sports and politics over the past few years, the challenges facing online publishers mean we must part ways with them in order to stay financially viable,” said Editor-in-Chief Nate Silver, who claimed some of the terminated algorithms’ work had been deemed redundant while other jobs like predicting NFL division winners would be folded into the workload of the presidential approval tracker. “FiveThirtyEight would not be the site it is without their thoughtful statistical outputs, but unfortunately, we can’t keep them all. The ELO rating system and generic ballot computations were such an integral part of the team, and hopefully some will be able to continue contributing as freelance algorithms.” At press time, a former FiveThirtyEight algorithm slammed the site on social media, saying it was terribly managed and predicting 1,253,788 layoffs in the near future.